WE FINANCE EVERYONE!! Payments starting as low as $50.00/week. 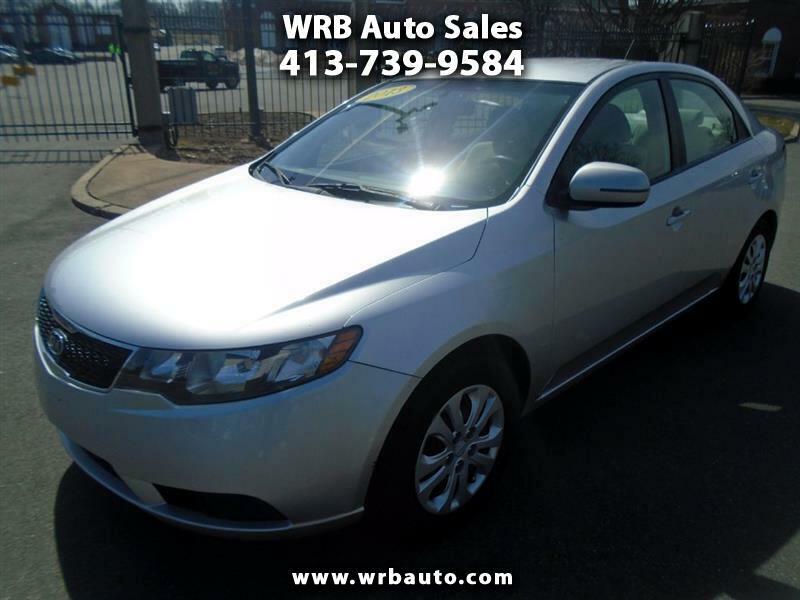 2013 Kia Forte EX for sale. This vehicle has had 2 previous owners. It has an automatic transmission and ice cold A/C. This Kia is perfect for anyone who commutes , getting 26 mpg in the city and roughly 36 mpg on the highway!! Financing and extended warranties are available. Call Tony to set up a test drive today! !